Well. Part of this complete breakfast, indeed. In yet another decision I simply cannot in good conscience cosign, Raisin Brahms knocked Mahler right out. Guys, you’re killing me. 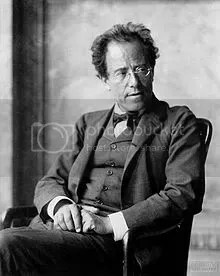 But at least Mahler put up a decent fight and no one complained about poor matching. I warned you last week, so believe me when I tell you this — I fear for the last two second round fights. I’m staking out potential hiding places as I speak. Tell me, if an angry mob is as intelligent as the stupidest member’s IQ divided by the number of participants, should behind the couch be sufficient? Keep in mind it’s not pushed against the wall. Okay, look. 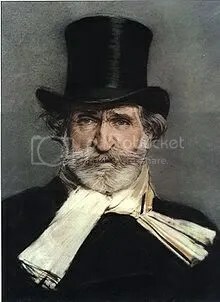 Verdi excelled in opera. 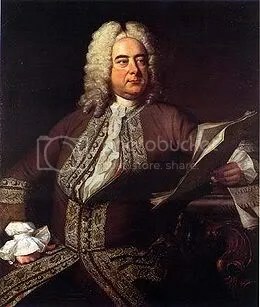 Handel was sorta the father of English opera. Okay? Will you accept this logic? Will you at least admit it makes more sense than pitting either against Gershwin? If you can believe it, it is time to discuss a matter even more dire. 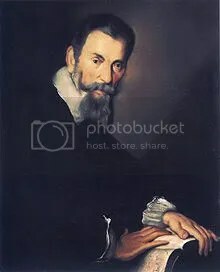 Kids, let’s talk about how hard it’s getting to pair composers for a cagematch in round 2. To whit: it is getting REALLY HARD. This is one of the last pairings that make some semblance of sense to me. Enjoy it, because it won’t last. What of last match, you say? Well, despite strong backing from @CMcGo, Saint-Saens came up just short of catching Grieg. Which is unexpected, to say the least. Was it the French thing? McGo says it was the French thing. * Ben Meyers? Anyone? Anyone? We already established that Brahms = Jesse Spencer.